13% of Blackberry developers have made more than $100,000. iPhone app sales were 4x that of Android. 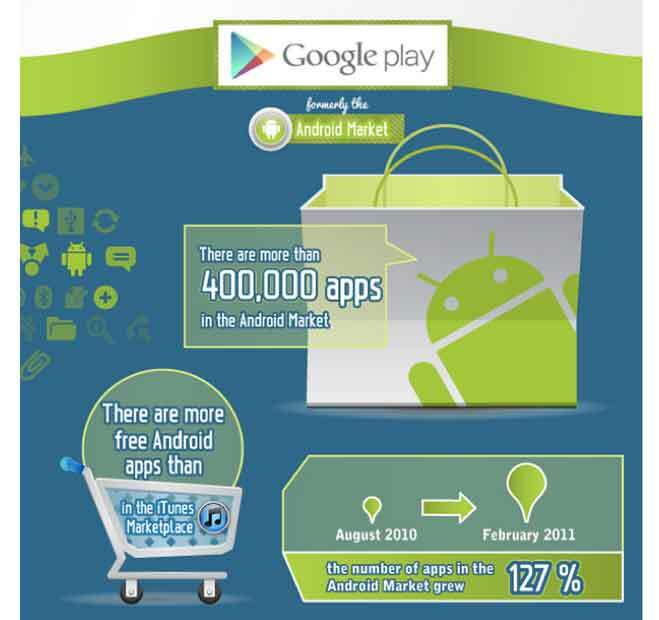 Android has more free apps than iTunes.